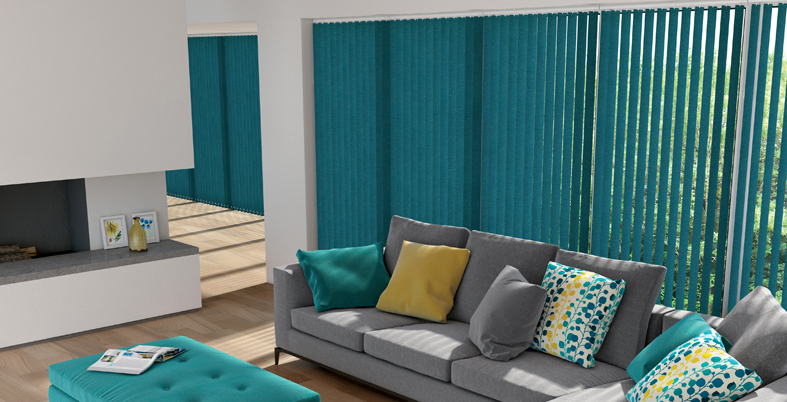 Vertical blinds are a modern, simple and sleek option to dress any size of window, including larger windows and patio doors. 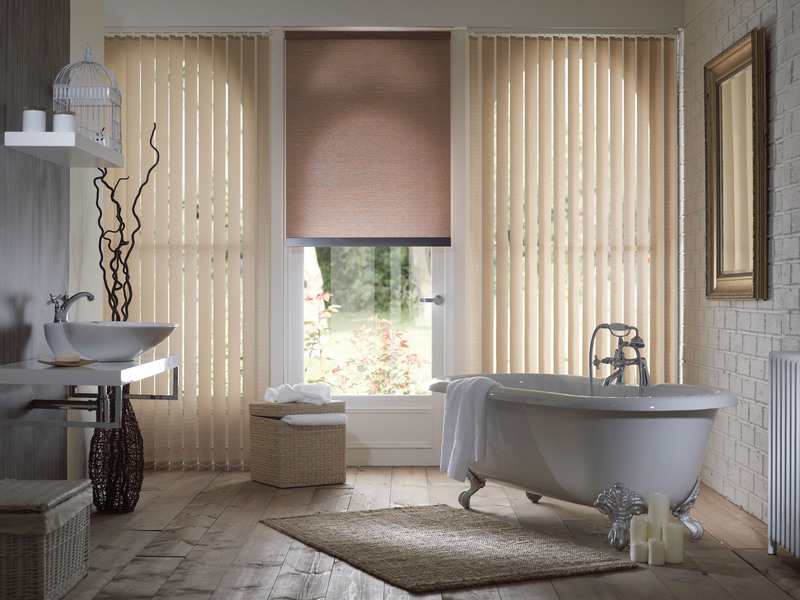 We offer a huge variety of tones, textures, finishes and fabrics. 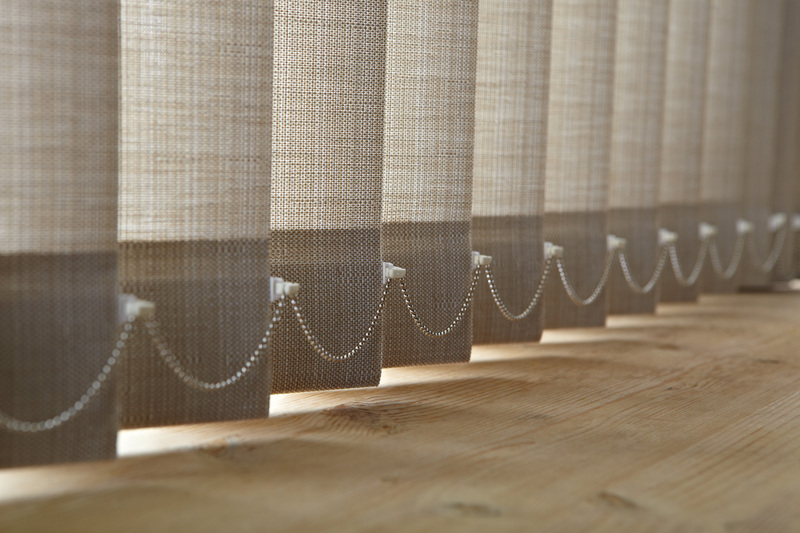 Subtle plains, elegant woven jacquards and the functionality of rigid PVCs form our vertical collection. 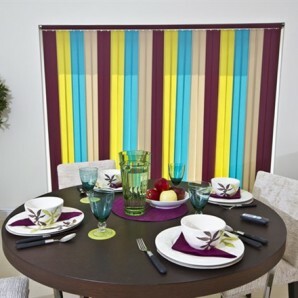 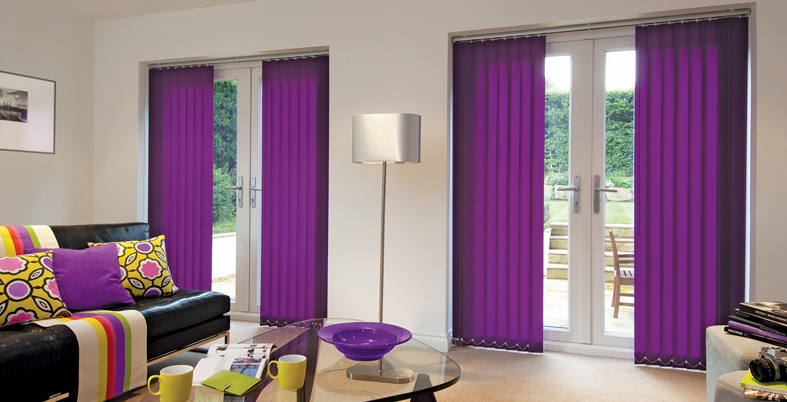 Our verticals include best-selling plain and contemporary printed designs in a palette of colours. 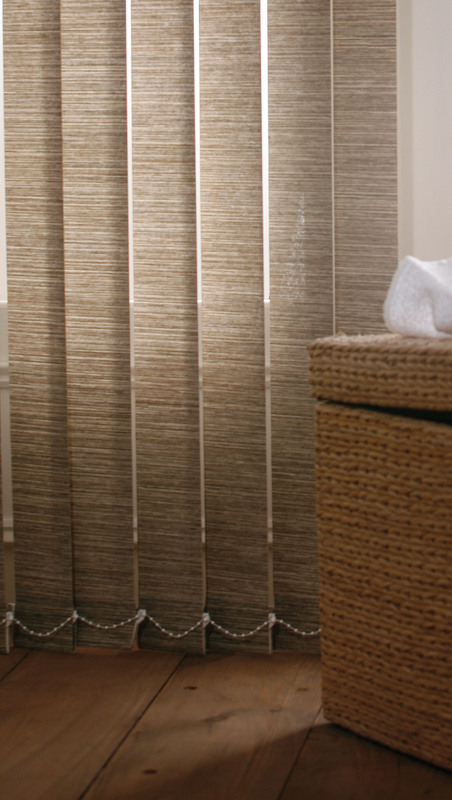 Our high performance vertical blind fabrics offer a range of functions including glare reduction, light reflection, stain resistance and fire retardant properties. 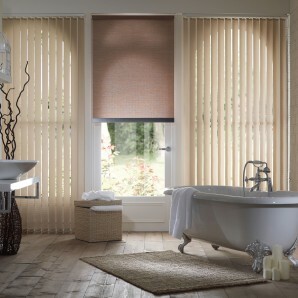 Vertical blinds are ideal for windows that are, traditionally, difficult to dress such as sloping windows, bay and arched windows. 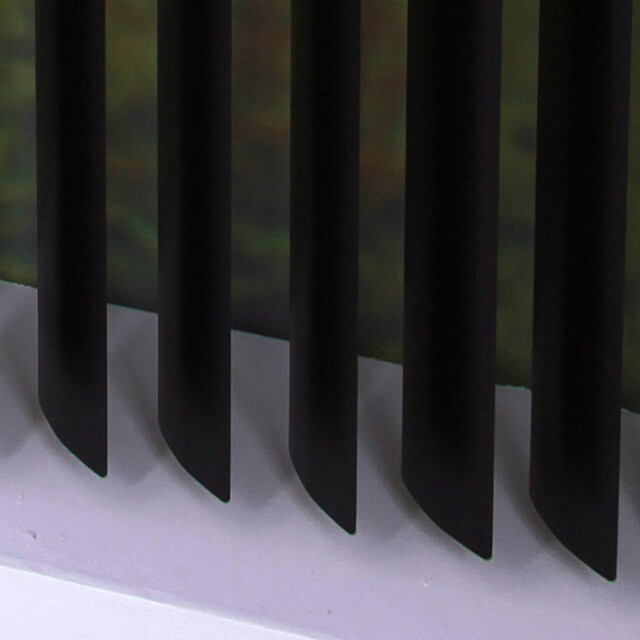 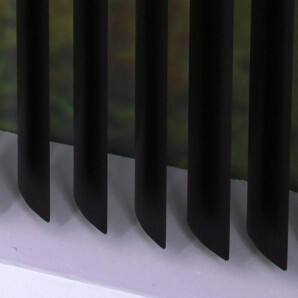 Available in different louvre widths, vanes can be stacked to the left, right or split in the middle. 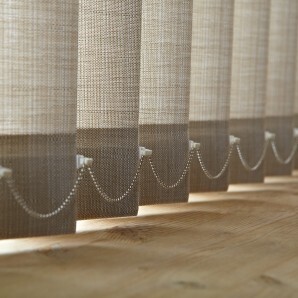 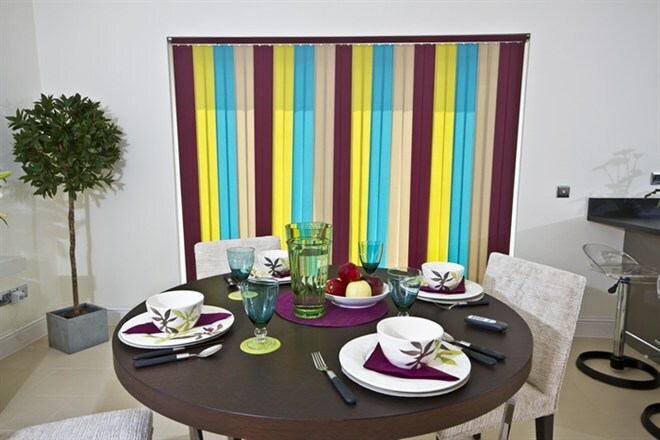 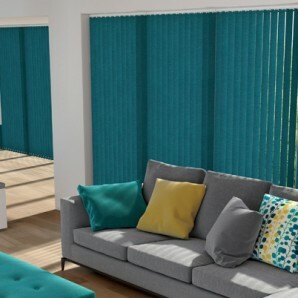 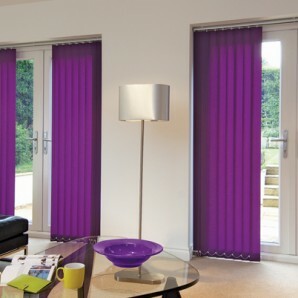 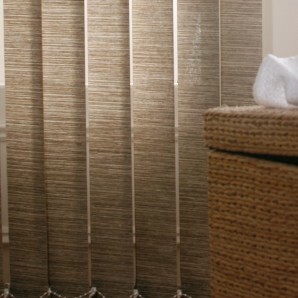 All vertical blinds are supplied with wand control as standard to ensure they are 100% child safe.